Founded in 1425, The University of Leuven (Belgium) is one of the eldest universities in Europe and is the largest in Flanders. It caters around 40 000 students each year (14% of whom are international students) and has around 18 000 staff members. KHLeuven (Belgium) offers bachelor degree courses in the areas of education, commercial sciences & business administration, health care, industrial sciences and social & community work. It has a tradition in international teaching and research projects and offers qualitative programs and support to international students. The University of Padua (Italy) was founded in 1222 and has, with more than 70 000 students and a central office for career services, been able to establish a strong link between the university and businesses both in Italy and abroad. The University of Pavia (Italy) is a Research University, offering a wide variety of disciplinary and interdisciplinary teaching organized in nine faculties: Economics, Pharmacy, Law, Engineering, Literature & Philosophy, Medicine & Surgery, Science, Political Science and Musicology. It is unique not only because of its prestigious historical origins (an edict issued by King Lotharius quotes a higher education institution in Pavia as already established in 825) and top quality achievements, but also due to its leading and promoting role in the so-called “Pavia System”, characterized by 15 colleges and residences where thousands of students can live, study and play sports. 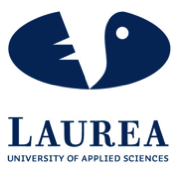 Laurea University of Applied Sciences in Helsinki (Finland) uses the Learning by Developing (LbB) model and thus has enhanced the collaboration and integration of working life in the university’s curriculum at various levels. The West Pomeranian Business School – University of Applied Sciences (Poland) offers four general fields of study: economics, information technology, European studies and sociology. 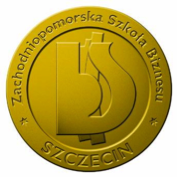 It carries out several international projects each year and offers high quality education for specialists and managers from Poland and abroad. 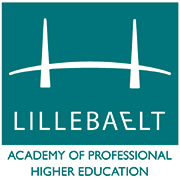 The Lillebaelt Academy of Professional Higher Education (Denmark) is one of the largest Danish higher education institutions in the fields of business, food processing, hospitality, building construction, IT and media. All study programs have internships as a compulsory part of the curriculum. European Foundation for Management Development (HQ in Belgium) is an international membership organization with more than 730 member organizations from academia, businesses, public services and consultanties in 82 countries. It provides a unique forum for information, research, networking and debate on innovation and is recognized globally as an accreditation body of quality in management education. 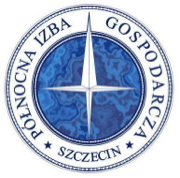 The Northern Chamber of Commerce in Szczecin (Poland) represents over 1450 companies from the West Pomeranian Region in Poland. It provides services to member companies, including training and education, the organization of cooperation visits and the facilitation of networking opportunities, financial assistance and interest representation and lobbying. 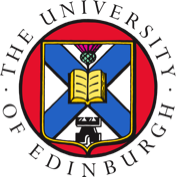 The University of Edinburgh (United Kingdom) has 24 500 students amongst which almost 3 500 from 120 different countries worldwide. It is the University’s stated aim that it wishes as far as possible to conduct its research and development activities on a transnational basis. The pooling of research expertise, equipment and database resources contributes to major advances in science, technology and medicine worldwide. 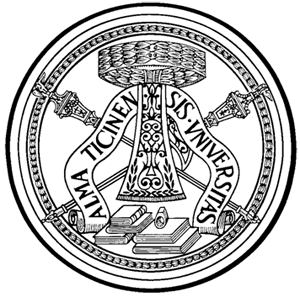 Board of European Students of Technology (HQ in Poland) is a constantly growing non-profit and non-political organization. Since 1989 we provide communication, co-operation and exchange possibilities for students all over Europe. 3 900 active students in 91 local BEST groups (LBGs) in 30 countries are creating a growing, organized, powerful, young and innovative student network. 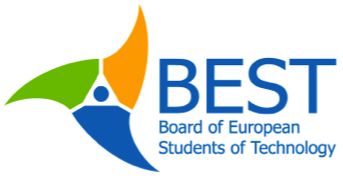 BEST strives to help European students of technology to become more internationally minded, by reaching a better understanding of European cultures and developing capacities to work on an international basis. It creates opportunities for the students to meet and learn from one another through academic and non-academic events and educational symposia. Confindustria Padova (Italy) is the association of reference for 1 800 local businesses that produce goods and/or services in the province of Padua in Italy. It promotes relationships between (medium-sized) business and higher education institutions fostering change and innovation for both. IT-Forum Fyn (Denmark) is a network organization for IT-companies and higher education institutions. Its aim is to increase the use of IT and to generally strengthen the IT-qualifications on Fyn by organizing and running inspiration and network arrangements, company visits, exchange of best practices and experiences, setting up contacts and participation in meetings between business and academia. AIESEC (Belgium) is with 60 000 members in 110 countries the world’s largest student-run organization and offers young people the opportunity to participate in international internships. Its network in Belgium consists of 500 members of both academia and business.